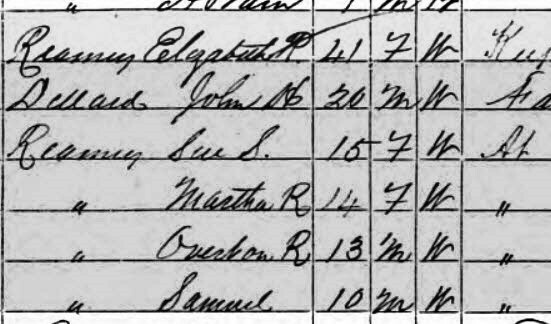 Marriage* Elizabeth P. HAIRSTON married Dr. Peter Francisco DILLARD, son of General John DILLARD Jr. and Matilda HUGHES, on 20 January 1845 in Henry County, Virginia; Minister Welington E. Webb and his records indicate January 21 as marriage date. Family Bible indicates January 21. [S3295] The Sterling Genealogy : volume 2 : William Sterling of Haverhill, Massachusetts, Ancestry.com.